Geriatrics experts know that certain medications may have risks for older adults that outweigh their benefits, especially when safer alternatives are available. 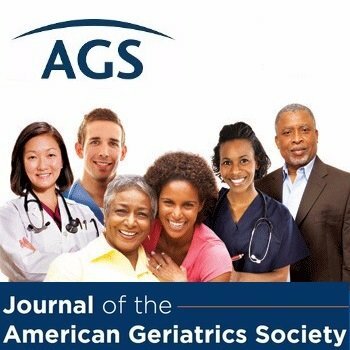 Medications that could be “potentially inappropriate” for older adults are included on recommendation lists that your healthcare provider can consult, such as the American Geriatrics Society (AGS) Beers Criteria or the STOPP-START list. However, despite these recommendations, 25 percent of older adults take at least one potentially inappropriate medication every year. Taking these medications can increase the risk of being hospitalized due to a medication-related problem. Although 70 percent of older adults are willing to stop taking certain medications, healthcare providers continue to prescribe some potentially inappropriate medicines to older adults.